A Texas native and California girl, Tammy is responsible for coordinating all transactions for Collette McDonald & Associates. 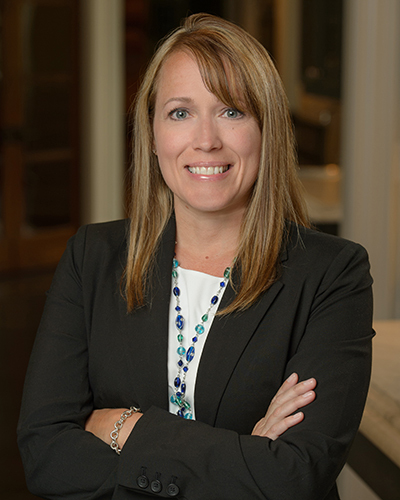 Using her 15+ years of experience in the mortgage and real estate industries, she works with all parties involved to ensure that clients receive five-star service. In her spare time, Tammy enjoys volunteer work in her church and local animal shelter. She’s passionate about living a healthy lifestyle and traveling.